Representatives of coal mining companies ensured that they had no information of damage underground after strong tremors were felt by the residents of the Upper Silesian region in southern Poland. “It’s probable that half of Silesia shook, but on the surface. Our officials did not report anything,” a representative said. 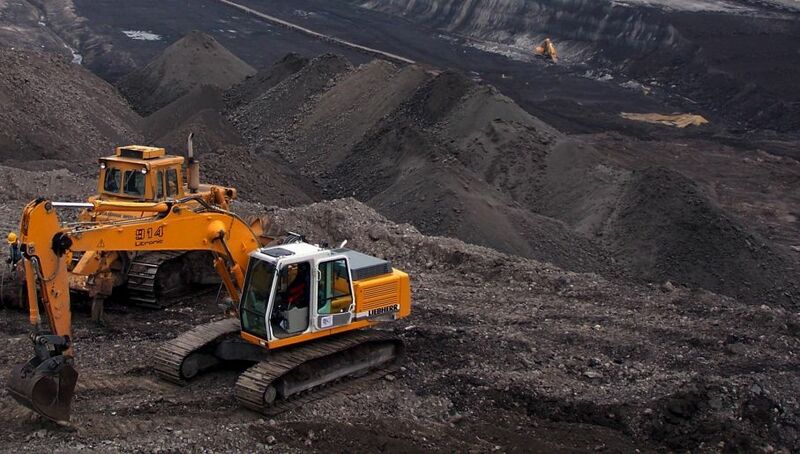 Coal mines are concentrated mainly in southern Poland − the second-largest coal-mining country in Europe after Germany, and the ninth-largest coal producing nation in the world. Firefighters received over a dozen notifications with minor damages to buildings in the region. According to data from the multilateral non-profit European-Mediterranean Seismological Centre (EMSC), a magnitude 4.0 on the Richter scale was recorded at about 8:30pm on Thursday.